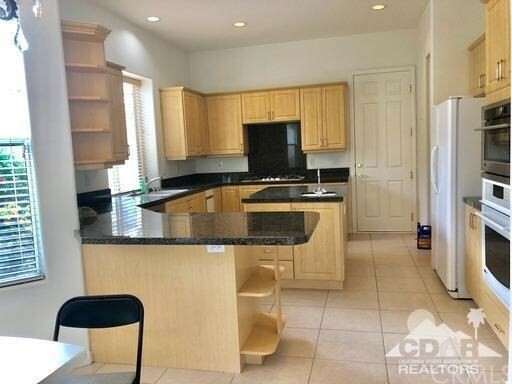 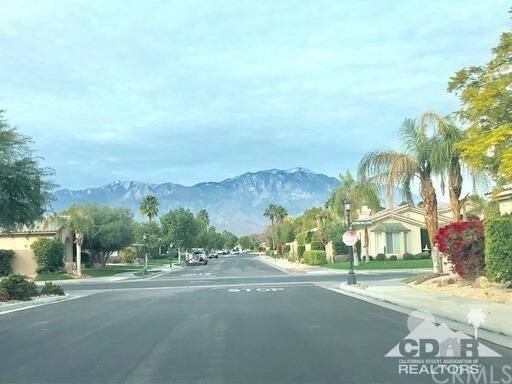 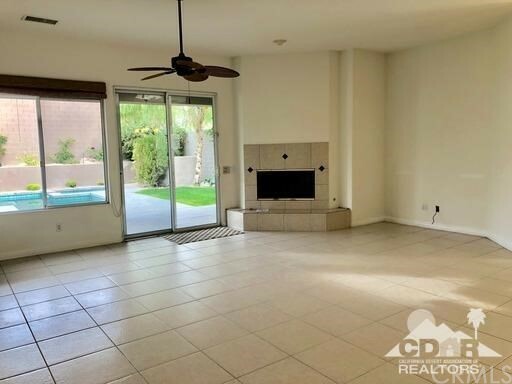 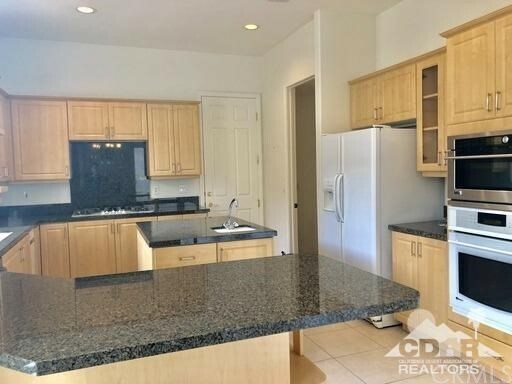 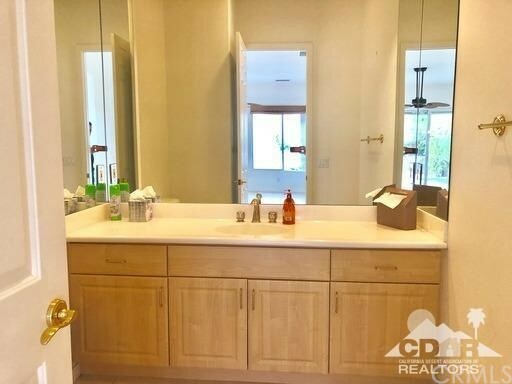 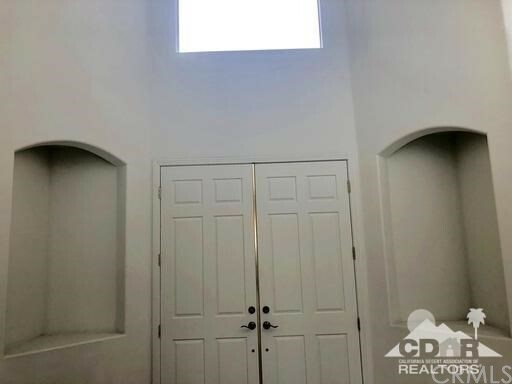 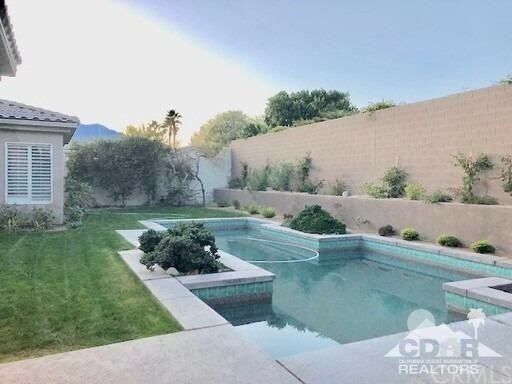 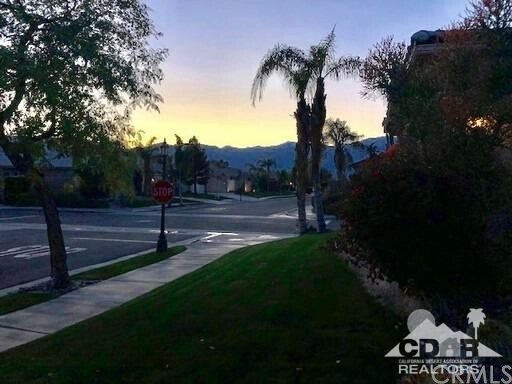 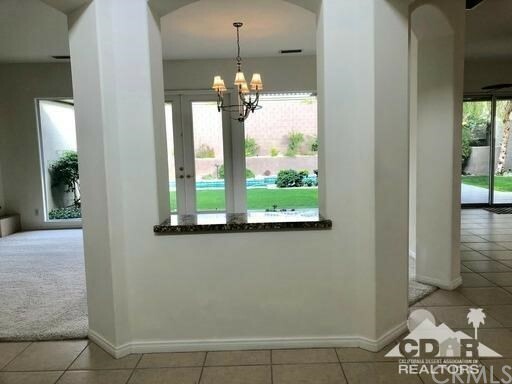 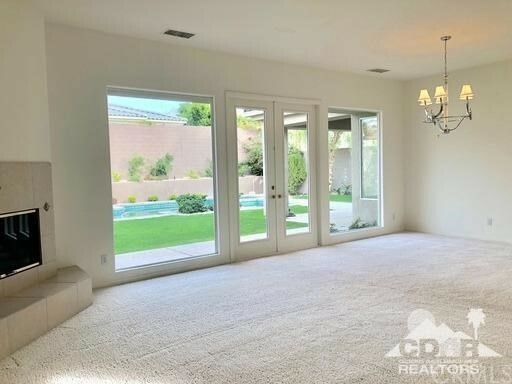 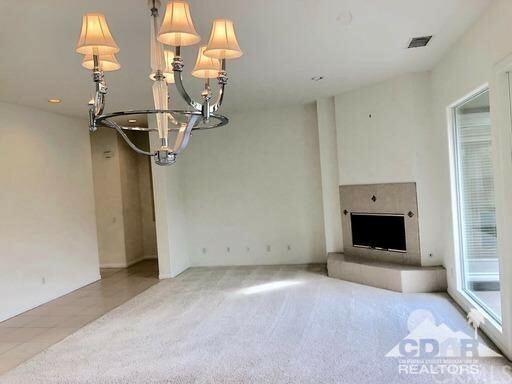 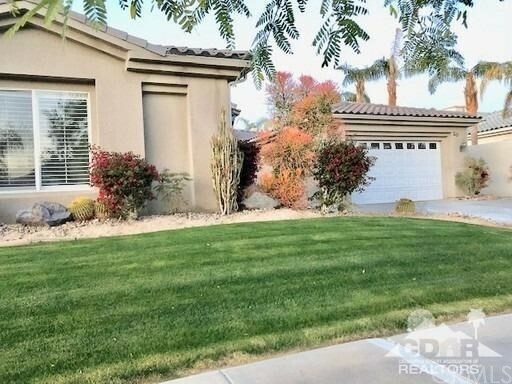 Come see this luxurious 5 bedroom pool home in a gated community of Rancho Mirage. 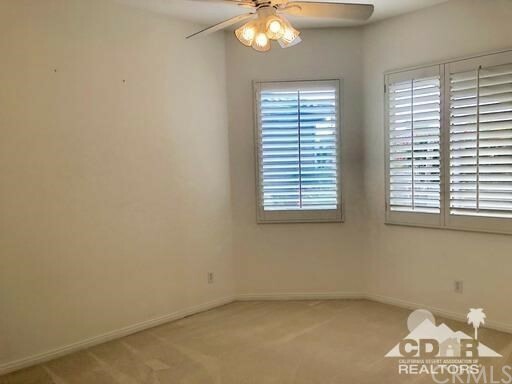 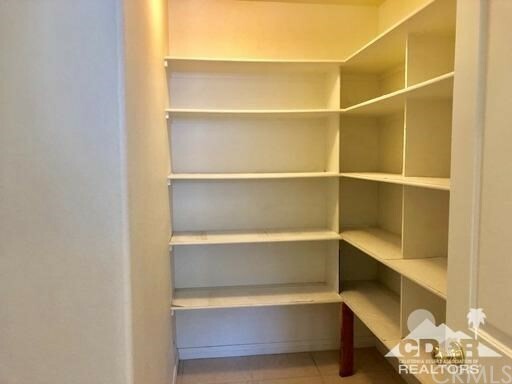 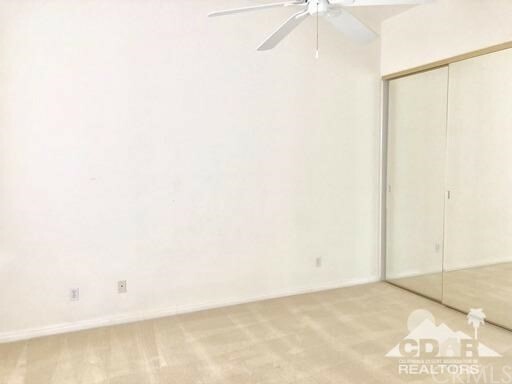 This property comes unfurnished for you to make your personal touch. 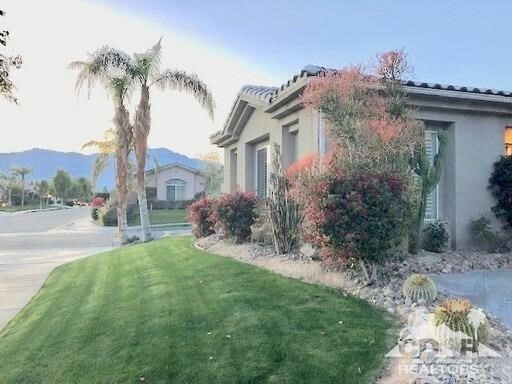 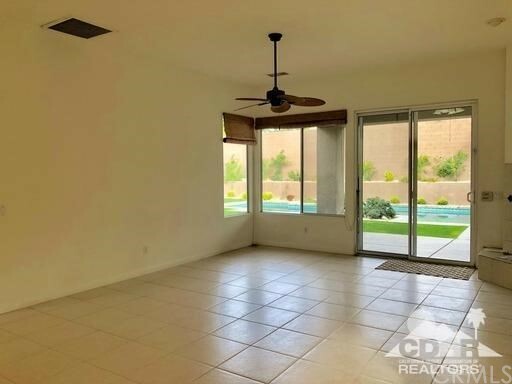 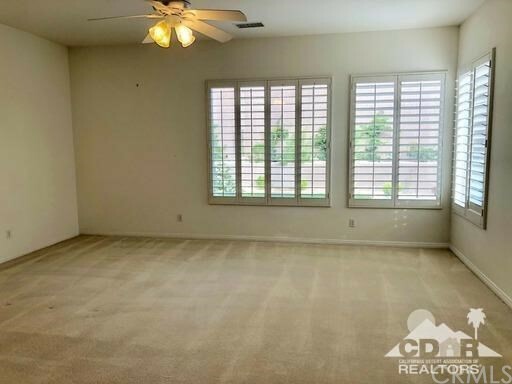 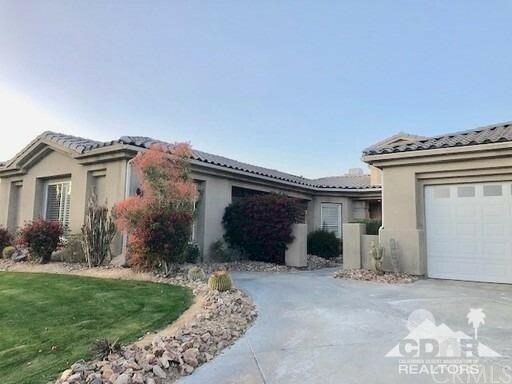 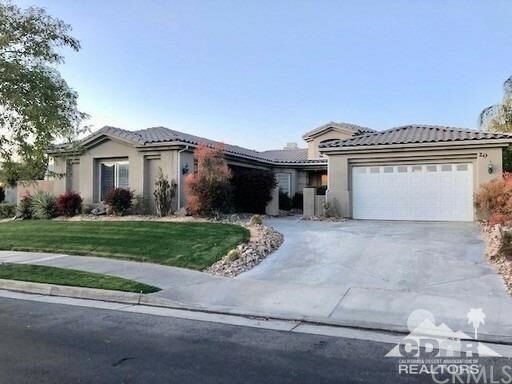 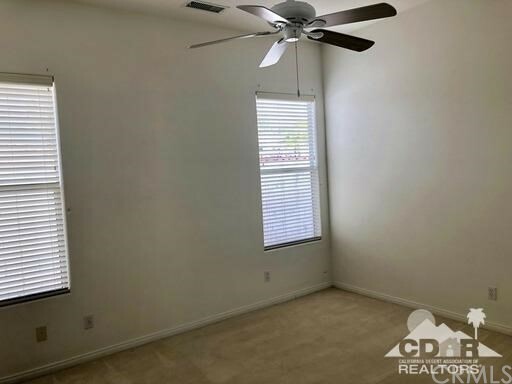 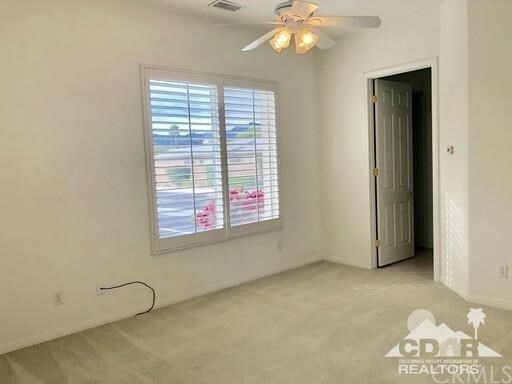 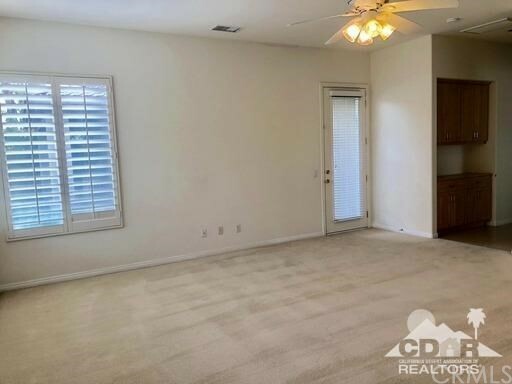 Relax by the sparkling pool and spa, cook in the large kitchen with room for an island, tile floors, carpet in bedrooms, large soaking tub in master, separate his and her vanities and a make up counter, ceiling fans, 2 car garage, AND a CASITA! 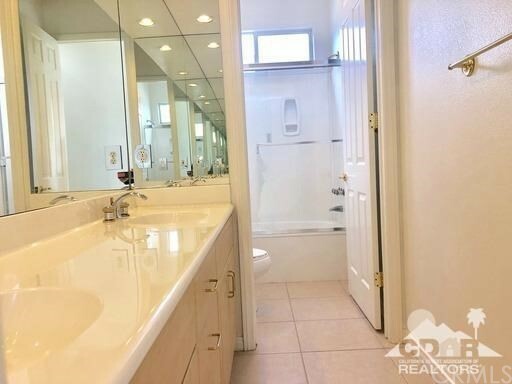 Perfect for guests or your mother in law! 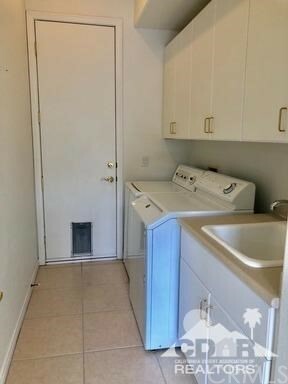 Landlord pays HOA, pool service, gardener, trash collection, 1 year lease minimum, tenants pays utilities. 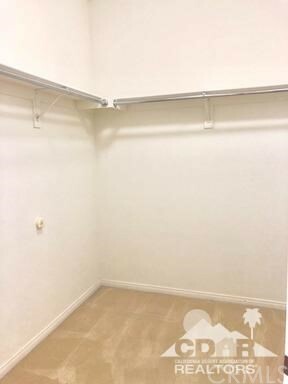 Interior pictures coming soon!